The Lash Studio + Spa prides themselves on delivering outstanding services from the most talented technicians. Every client walks in feeling good, and leaves feeling and looking even better. Our team is filled with experienced professionals who are always ready to meet your needs. Andrea became a Novalash Lash Artist a decade ago while living in Maryland. Shortly thereafter she brought the art of eyelash extensions to Maine. 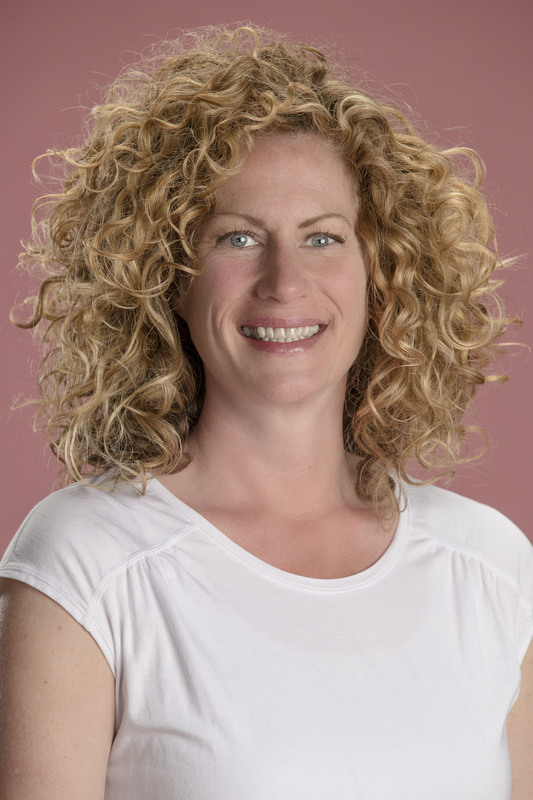 Since becoming the premier lash artist for the state of Maine, her name has become synonymous with eyelash extensions for the northeast. 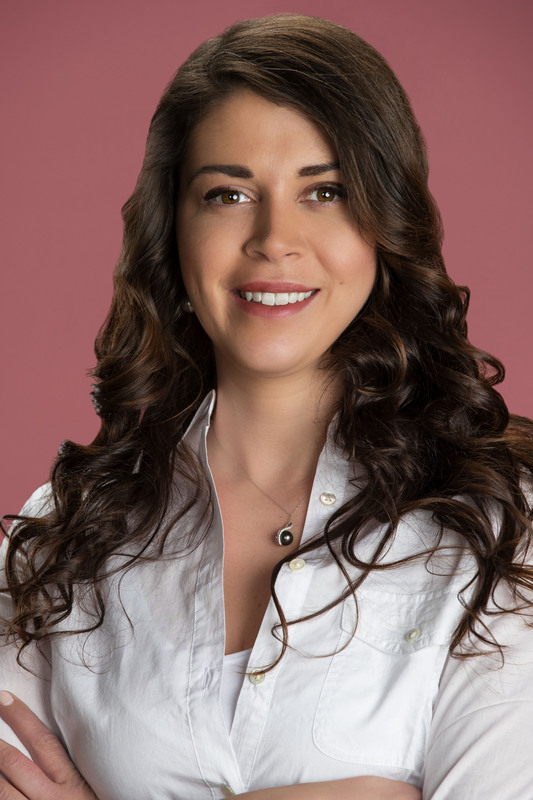 Through Novalash Andrea has achieved the highest status of training, her pursuit of education in how to provide you with the greatest lashes anyone has ever seen has taken her through Maryland, New York, and Las Vegas. 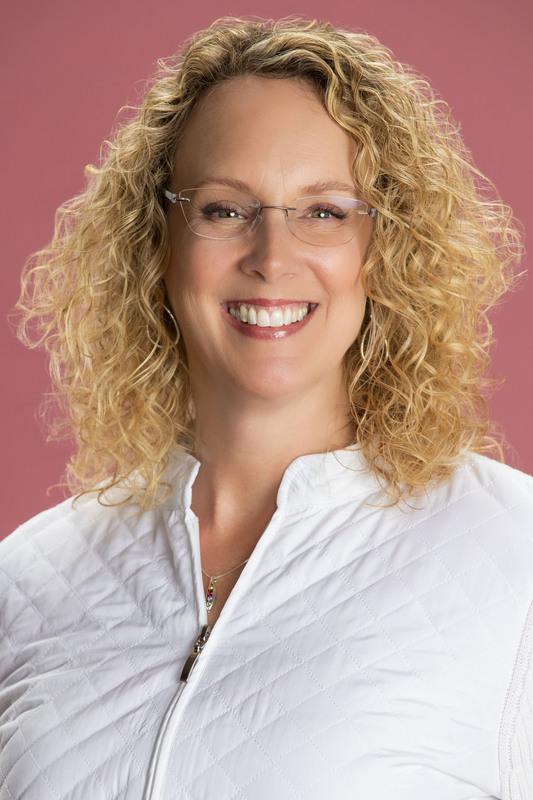 Client loyalty and the persistent demand for her services being sought out from clients all over Maine and states away, led Andrea to open The Lash Studio in 2014. As leader of the nail department, Lisa brings over thirty years of experience to the studio. Throughout her career she has worked in several states including: Maine, New Hampshire, Massachusetts and Florida. She is a true artist in the nail industry, her Brisa Gel nails are flawless and her spa pedicures are divine. Kathy has been in the beauty industry for 30 years. 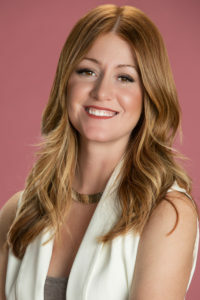 She is a licensed Aesthetician, a licensed Cosmetologist, and formerly a licensed Cosmetology Instructor. 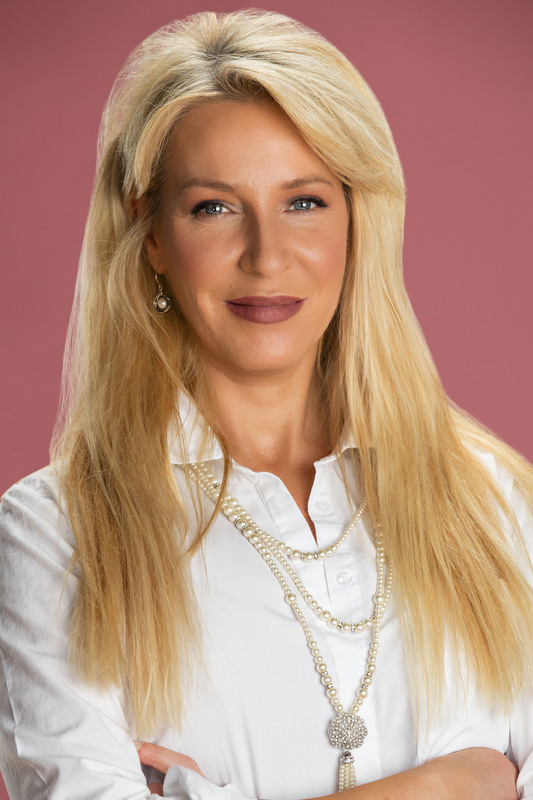 She works in all aspects of skincare including but not limited to: advanced facials, peels, microderms, microcurrent face lifts, and waxing of every kind. She also does manicures and pedicures, or Shellac manis and pedis. 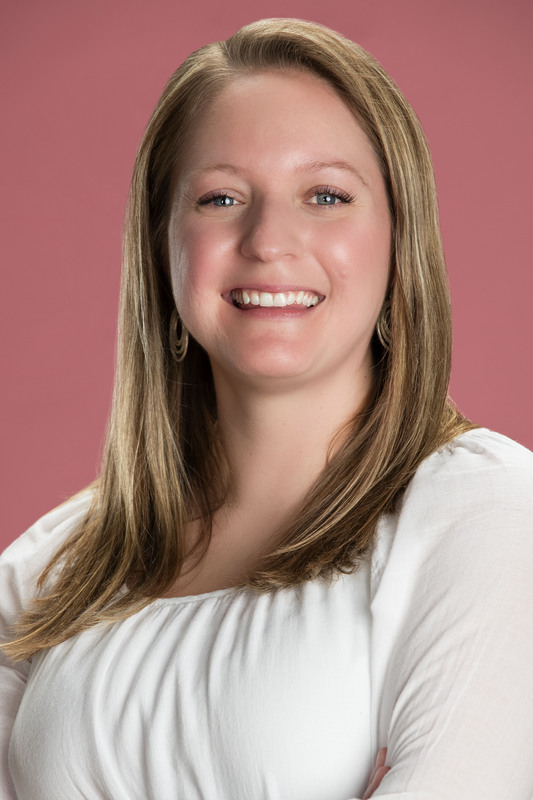 Her favorite part of her job is making her clients feel better by making them look better. It’s amazing how professional treatments and good skin care can turn back time! 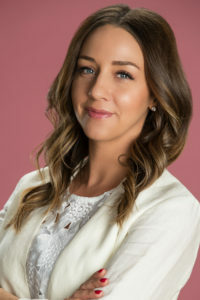 After traveling the world, and living in various foreign countries including Germany and Canada, Trisha joined The Lash Studio team in 2015 when relocating to the Brunswick area. She is a licensed esthetician with who came to the studio with several years of experience in the art of eyelash extensions. 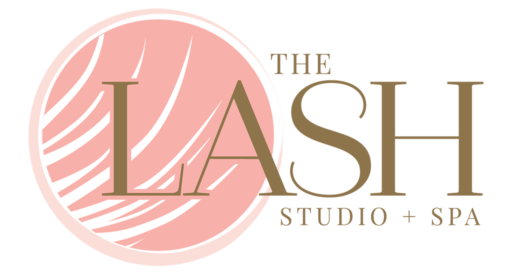 She offers her clientele her worldly experience, and the gentlest and most delicate touch of all the lash artists in the studio, all while creating some of the most fabulous and dramatic lashes the studio has to offer. In 2010, Amy earned her cosmetology license after completing her training and education at Capilo Institute. She chose a career in cosmetology to feed her creative and artistic nature though hair design and styling. Having the opportunity to bring confidence and beauty to her guests is something Amy feels greatly passionate about. With eight years of experience, she has found her true calling in the industry now with eyelash extensions. With over a decade of making women feel empowered and beautiful through designing fine jewelry Heathers transition into the spa industry was a natural fit. She truly enjoys creating the perfect look that each one of her guests hope to achieve. One of the most talented massage therapists in the industry. 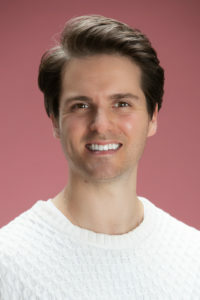 He approach is unique in customizing each guests massage based upon their individual needs. You will leave feeling like you’re floating. Trouble areas or in need of relaxation Wendy is able to do it all. Hanna is most likely the voice on the phone and the first face to greet you through the door. She enjoys discussing details about decorating her new home and new spots to walk her pup, Jack with guests of the studio. Don’t waste time… schedule an appointment today!